On October 3rd 2K released NBA 2K19 for iOS, and it brought with it an online match play mode that's entirely new to the mobile series. As you can imagine, online play is a big addition for a game centered around a competitive sport. Well, 2K has finally gotten around to releasing the Android version, and what do you know, it is oddly missing the new online mode that iOS users received. Past that glaring omission, you can expect the regular yearly improvements, such as simplified controls, a new soundtrack, and a couple of new gameplay modes. Another year, another NBA 2K release. 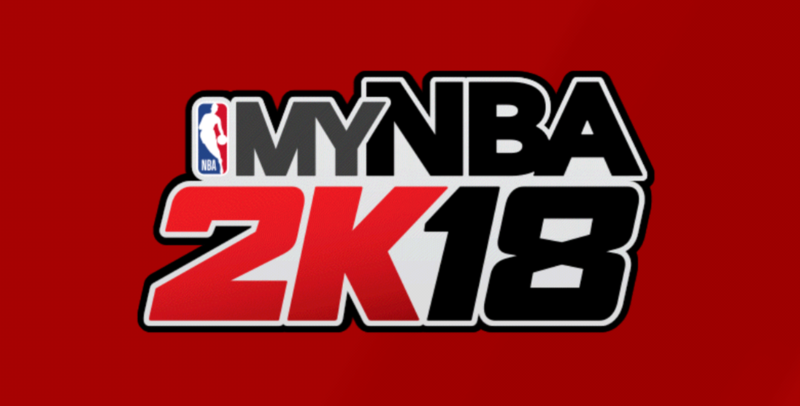 This time around there are a few notable changes to the mobile version of NBA 2K18. 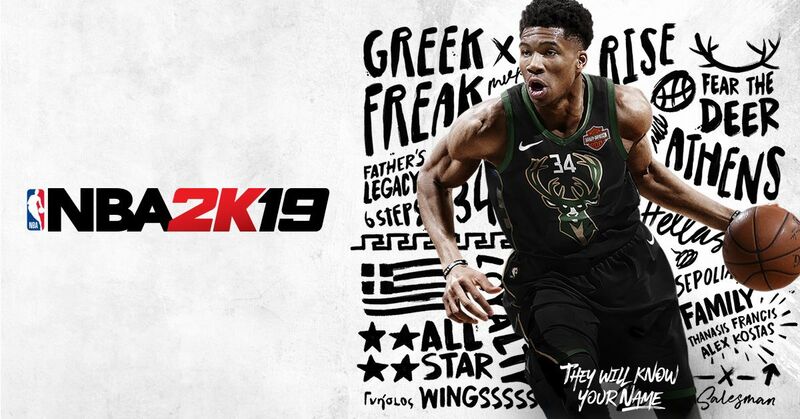 You can expect a couple of additional gameplay controls, an eclectic mix of tunes from around the world, an expanded script in the career mode, and a new multi-season mode that gives you the opportunity to control a franchise’s future and become the next NBA dynasty. 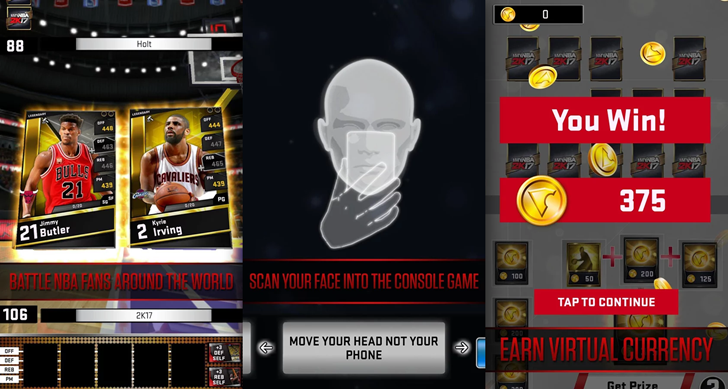 2K is back again with this year's version of MyNBA2K. 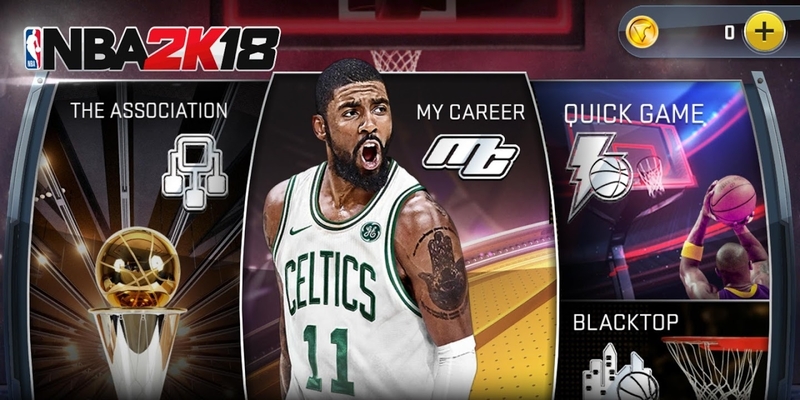 As always, this collectible NBA themed card game is available as a companion app to the ever popular console version of NBA 2K18. You can expect an all new redesign to the app, along with 300 new cards for the NBA’s 2017-2018 season. 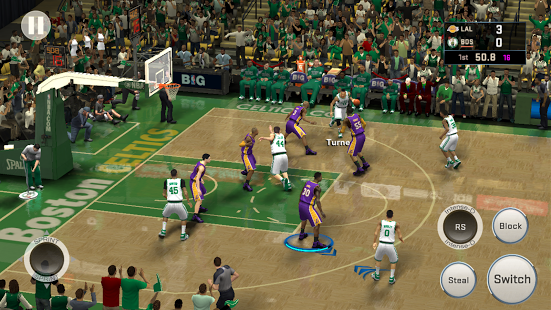 Every year console sports fans get a new NBA-branded basketball game from mega-publisher 2K. And for the last several years running, Android has been blessed with an official companion app. Sort of. See, MyNBA2K isn't just a companion app that tells you when your buddies are ready to play, et cetera. 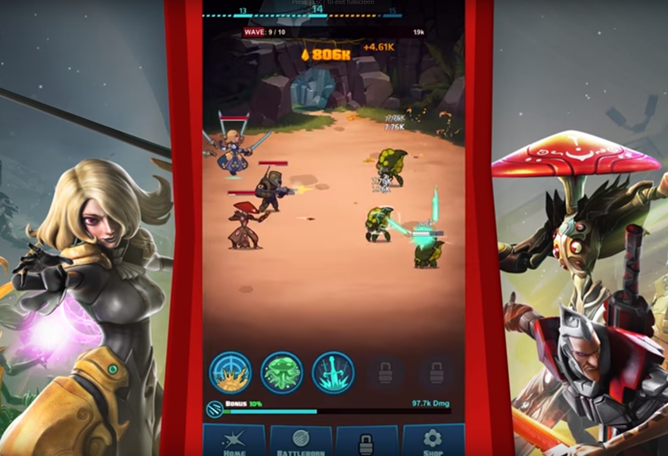 It's also a free-to-play mobile game that, oddly, depicts computer-controlled battles between digital playing cards. Oh, and there's a big currency system behind it all, driving $100 in-app purchases. Of course. 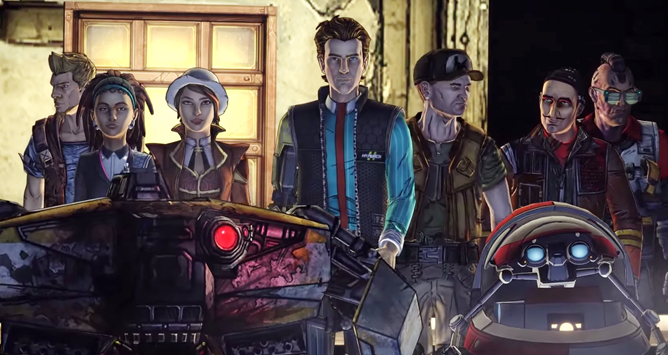 Borderlands: The Pre-Sequel is probably the most technically challenging game on the SHIELD TV right now, and by extension, on Android as a whole. It's also the third entry in the popular shooter-looter series... but in terms of critical and fan appeal, it's a notable step below the game that preceeded it. Well there's good news today, Borderlands fans: Borderlands 2 is finally available on the SHIELD Android TV (though it's not showing compatible with the SHIELD Tablet at the moment). It's $15 on the Play Store with no in-app purchases. 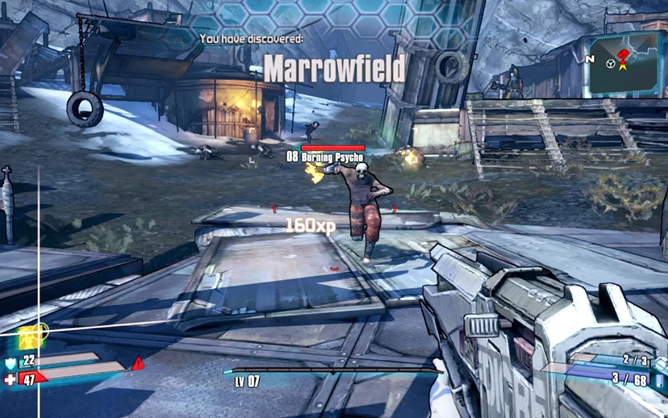 Borderlands: The Pre-Sequel, the third entry in the shoot-and-loot PC and console series, came to the NVIDIA SHIELD Android TV earlier this year. Even with a significant delay, it's the most technically challenging game on the SHIELD and probably on Android as a whole. That said, it's not as good as the previous entry, Borderlands 2. The Pre-Sequel has a bit of a been there, done that feel to it: the story is a bit ham-fisted, the weapons and environments seem like retreads, and there are too many Space Australians. 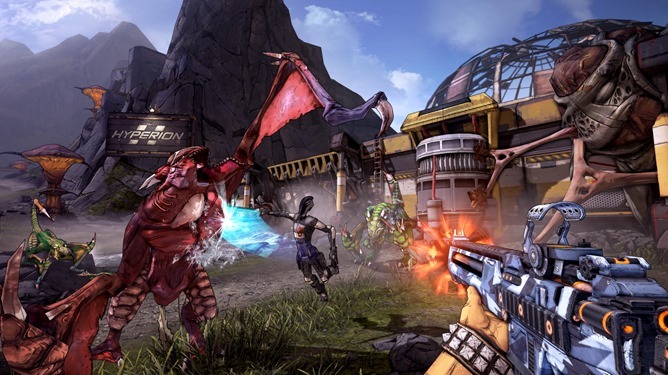 If you agree, you'll be happy to hear that Borderlands 2 is also coming, according to an announcement made at E3 today. This is the fourth of five total episodes, so things are starting to heat up for our protagonists Rhys and Fiona.